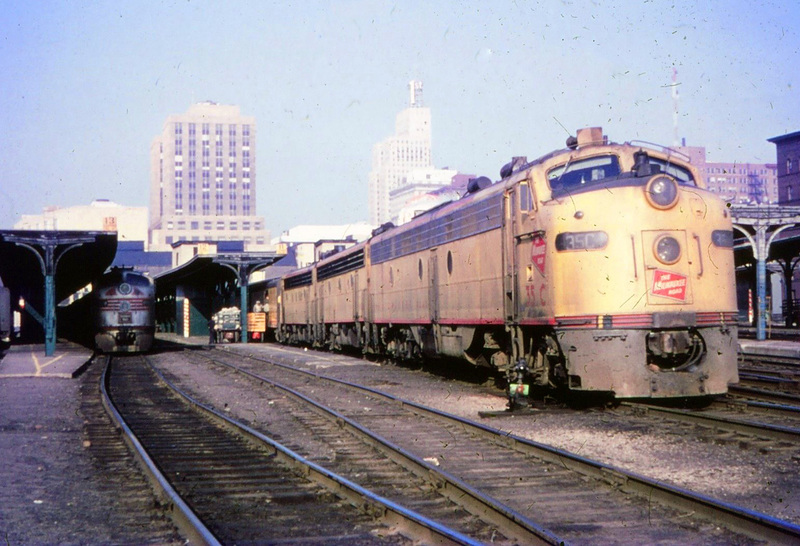 What became known as the Morning Hiawatha further expanded the Milwaukee Road's streamlined, high-speed service between Chicago and the Twin Cities. 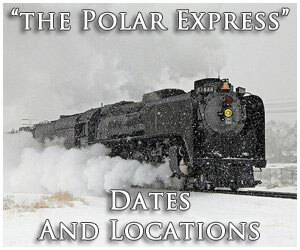 The train was launched during early 1939 and attempted to meet growing demand on the company's busiest corridor. When the Hiawatha was unveiled a few years earlier it had awestruck the public with its colorful consist, luxurious accommodations, and blazing fast schedule. 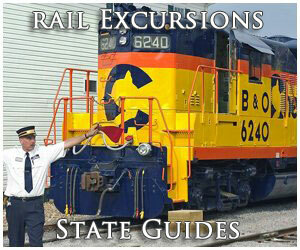 The Milwaukee Road won multiple awards for its train and high praise for its creation throughout the nation. As the years passed the Hiawathas lost their innovative and pioneering trademark, which had gained the railroad such acclaim during the 1930s. However, service remained high despite decreasing ridership after World War II. The Morning Hiawatha closed out Milwaukee Road's heralded Chicago-Twin Cities corridor with the coming of Amtrak. The Milwaukee Road may not have invented the streamliner concept but the company became one of the true leaders in the field, pioneering arguably the most exotic observation cars ever put into service and its original Hiawatha became a legend in its own time. During the early 1930s the United States was mired in a long, drawn out depression and railroads were looking for ways to attract the public back to the rails. The Union Pacific was credited with the first such effort, showing off its new M-10000 lightweight trainset during February of 1934 followed closely by the Burlington's Zephyr 9900 (its Zephyr officially entered service on April 21, 1935). Less than a year later, on January 2, 1935 the Chicago & North Western's put its fast "400" (initially lacking streamlined equipment) into service between Chicago and St. Paul on a schedule of 400 minutes covering 408.6 miles. The Milwaukee Road, of course, realized that with two of its biggest rivals launching streamliners it needed to do the same. 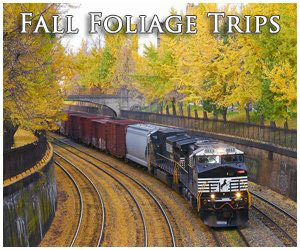 However, officials took their time, fully aware that their own Chicago-Twin Cities corridor had plenty to offer. 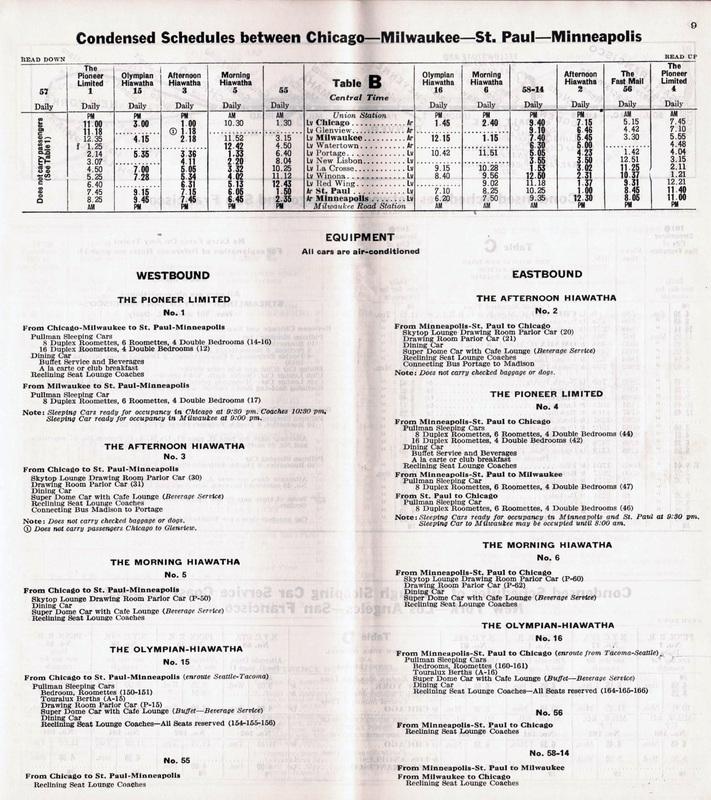 Plans for the railroad's new train had actually began during 1934 and continued in earnest throughout the year, albeit clouded amid a vail of secrecy and rumors. There were whispers of new streamlined locomotives in the works and rebuilt cars at the fabled company shops in Milwaukee but no one really knew what the railroad had in mind except those at the very top. The first true hint something was in the works occurred during several upgrades in service during 1934; the initial lightweight car, #4400, went on display at Chicago's Century of Progress Exposition and later that year mass scale production based from its design began entering service on several trains. Also in 1934 the Milwaukee Road and C&NW mutually agreed to increase speeds on their Chicago-Milwaukee corridors in an effort to boast 90 minute scheduling, which was later reduced to just 80 minutes (covering roughly 85 miles). 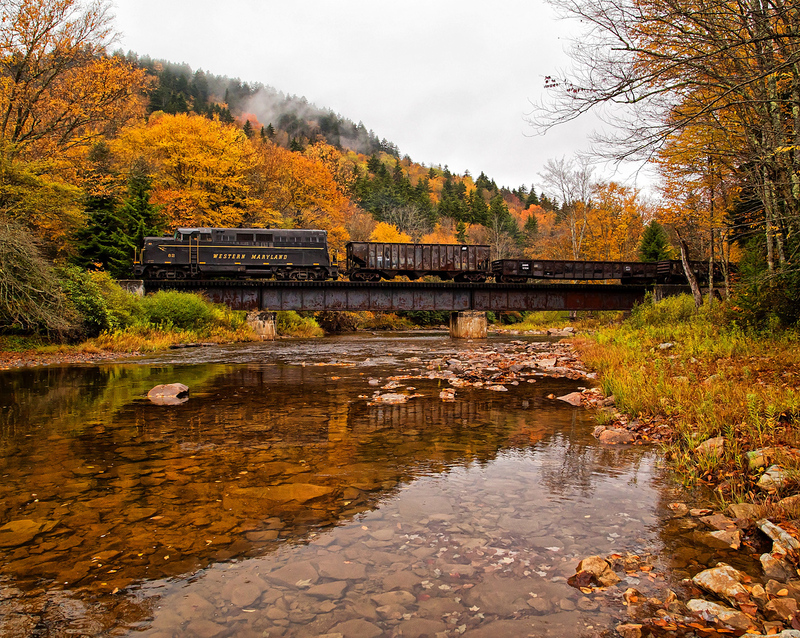 The railroad's home-built cars were thanks largely to Karl F. Nystrom who designed the coaches and trucks, reducing axles from three to two and employing welded smooth carbodies. Such tactics, and others, allowed the cars to weigh 35% less according to Jim Scribbins' book, "The Hiawatha Story." 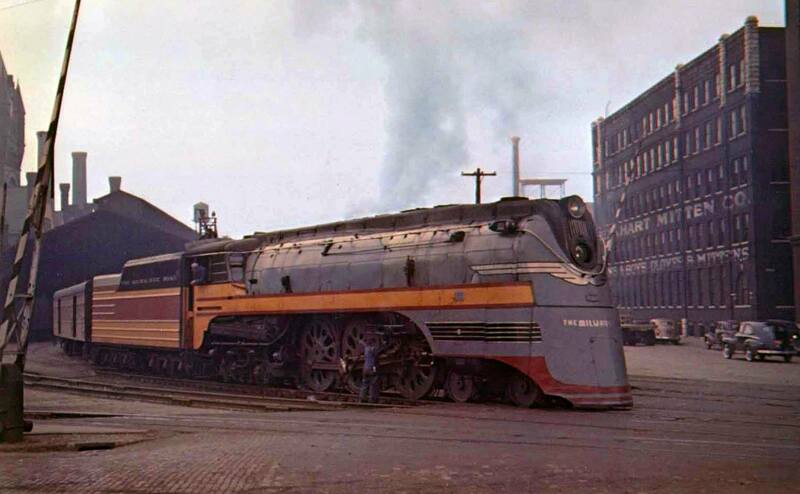 During the frenzied streamlined era of the latter 1930s the Milwaukee Road stood out amongst the industry; its shops produced some of the best equipment anywhere rivaling even Pullman or Budd and the speeds its steam locomotives achieved, topping 100 mph and averaging 80 mph, was nothing short of astounding. During the fall of 1934 it was learned the company had placed an order with the American Locomotive Company (Alco) for two new 4-4-2 "Atlantic" steamers, #1 and #2. While these locomotives wore elegant shrouding (developed by industrial designer Otto Kuhler) and a livery of maroon, orange, and grey it was their speed that was most impressive; coupled with track improvements the Altantics could cruise comfortably over 100 mph (confirmed by tests carried out in May of 1935). The name, Hiawatha, was announced in April of 1935 and the train first entered service amid droves of patrons lining trackside to gawk at this futuristic steel tube on May 29, 1935. 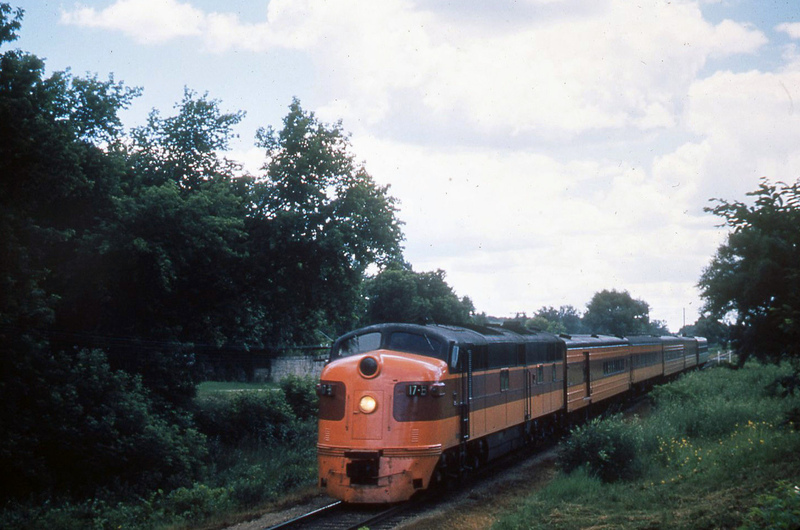 Its success was quick and the train remained constantly full, carrying 27,500 passengers after less than two months of operation by July 15th according to Brian Solomon and John Gruber's book, "The Milwaukee Road's Hiawathas." 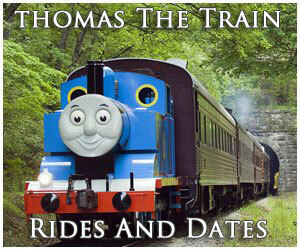 With such strong ridership the railroad realized more equipment and trains would be needed. What became known as the Morning Hiawatha (trains #5 and #6) entered service on January 21, 1939 (other Hiawathas covering different corridors included the North Woods Hiawatha, Chippewa-Hiawatha, and the Midwest Hiawatha) while the original was changed to the Afternoon Hiawatha. This tailored perfectly for commuters heading to and from their places of work, or travelers just wishing for more departure options. According to Mr. Scribbins' book both trains ran with consists that included a baggage-tap, three reclining-seat coaches, diner, drawing-room parlor, and the famed "Beaver Tail" parlor observation (another Kuhler trademark). By then, more powerful Class F-7 4-6-4 Hudsons were regular power which carried similar streamlining to their Atlantic counterparts. Unfortunately, steam held monopoly over the Hiawathas for only a short six years. On September 20, 1941 the first diesels entered service, in this case a pair of Electro-Motive E6As acquired that year (#15A-15B). 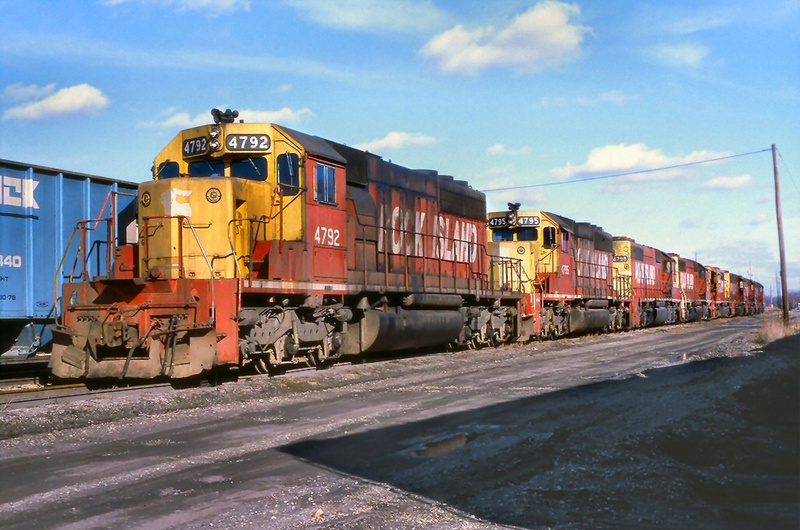 The Milwaukee had at first shunned diesels since the motive power was still in its infancy for main line applications and non-articulated designs had yet to enter wide-scale production at the time. The company also used a pair of Alco's early cab model, the DL-109, which had likewise received its streamlining from Kuhler; both Electro-Motive and Alco models sported a look closely matching the Hudsons and Atlantics with a chrome, winged shield across the nose and a similar livery. As time passed the Milwaukee primarily stuck with EMD for its motive power needs acquiring E7As, E9As, and FP7s. After World War II the Milwaukee Road's innovative nature seemed to fade; additional speed improvements and trials had ended by late in the decade. The Hiawathas received their final innovative upgrades at the same time, renowned "Skytop" parlor-lounge-observations arrived between 1948-1949 and the Super Domes of 1952-1953. The Skytops were the brainchild of industrial designer Brooks Stevens with their tail-end, open-glass solarium. The radical design was an exclusive trademark of the Milwaukee Road and nothing else, before or since, has ever approached it. Four in all were built for the Morning and Afternoon Hiawathas while the transcontinental Olympian Hiawatha received six Skytops with sleeper-observation interior designs. They became one of the most popular cars the Milwaukee ever put into service and parlor-lounge observation Cedar Rapids continues to do the same in use today by the Friends of the 261. As the 1950s dawned the railroad watched ridership slip away but unwilling to let its proud train's status diminish the railroad continued offering first-class service. 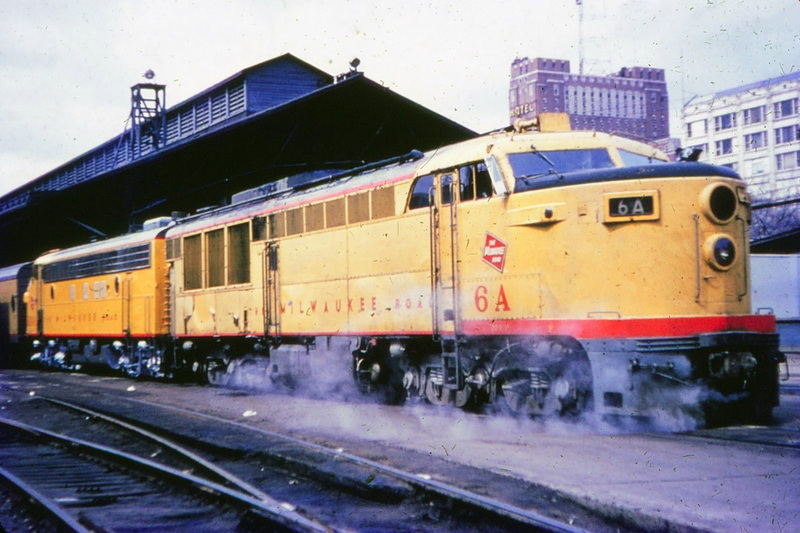 After Union Pacific began partnering with the Road to handle its City trains to Chicago in the fall of 1955 the company adopted the former's livery of Armour yellow and grey with red trim as its own passenger scheme. The decline was certainly sad to watch, not only for the Hiawathas but also most other notable trains as well from Pennsylvania's Broadway Limited to Southern Pacific's Daylights. In an effort to help increase revenue the Milwaukee ran Flexi-Van mail cars on the rear of the trains during the 1960s and then petitioned the Interstate Commerce Commission to discontinue the Afternoon Hiawatha altogether in August of 1969. 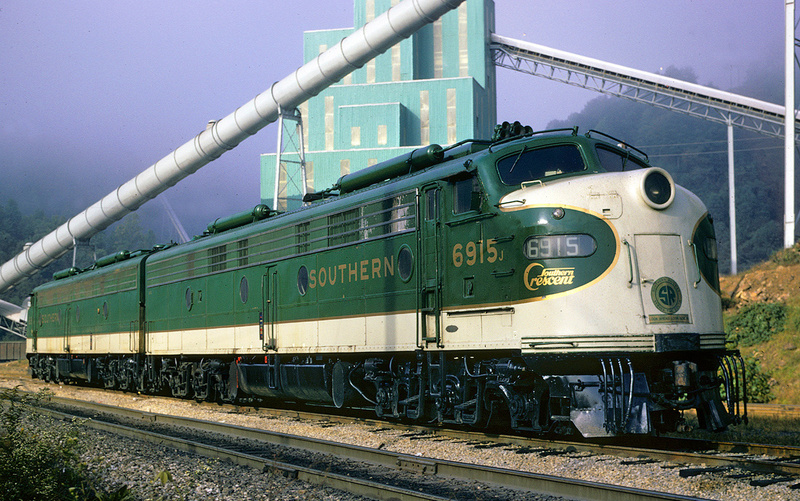 The move was granted and the train made its final run during January of 1970. The Morning Hiawatha carried on until Amtrak a year later, making its last departure under its parent's ownership on April 30, 1971.